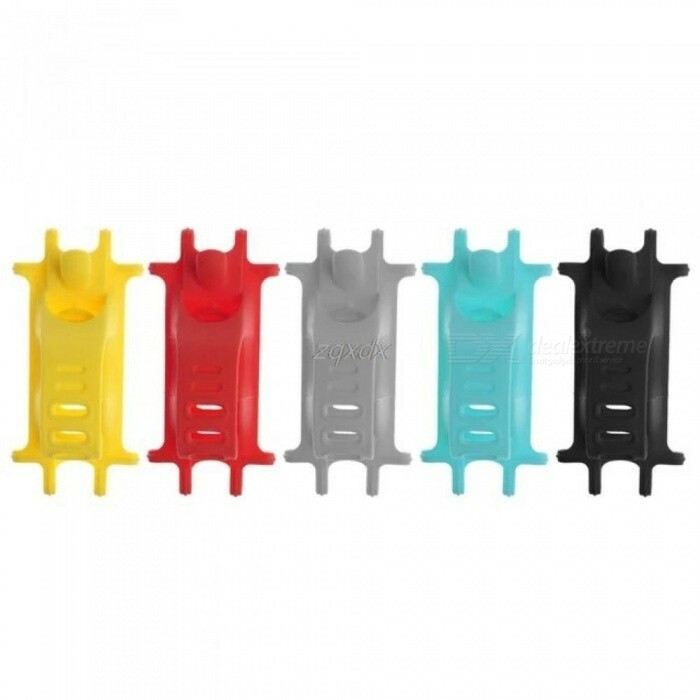 Made of high quality environmental silicone, elastic, soft and non-slip. 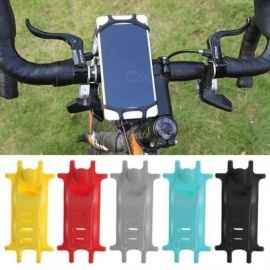 The perfect way to mount your smartphone on the bicycle. 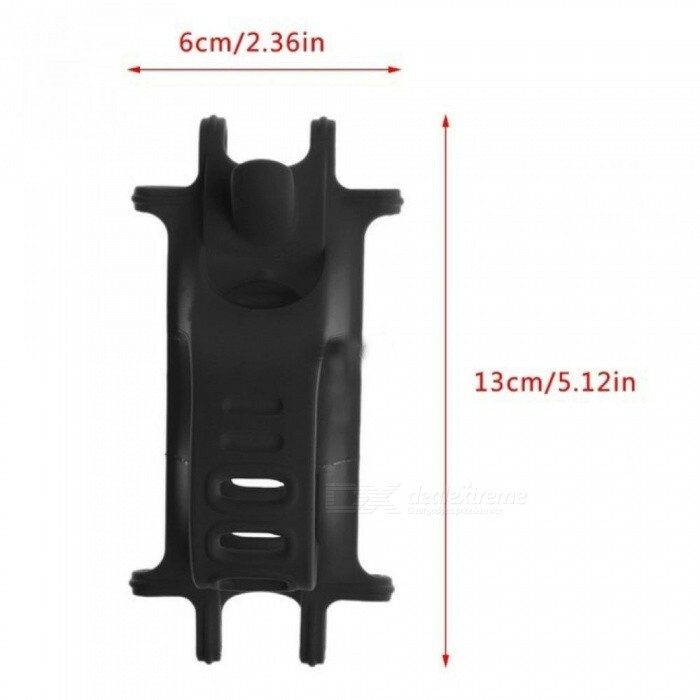 Universal design, can be used for different smartphone from 3.5 to 6 inch screens. 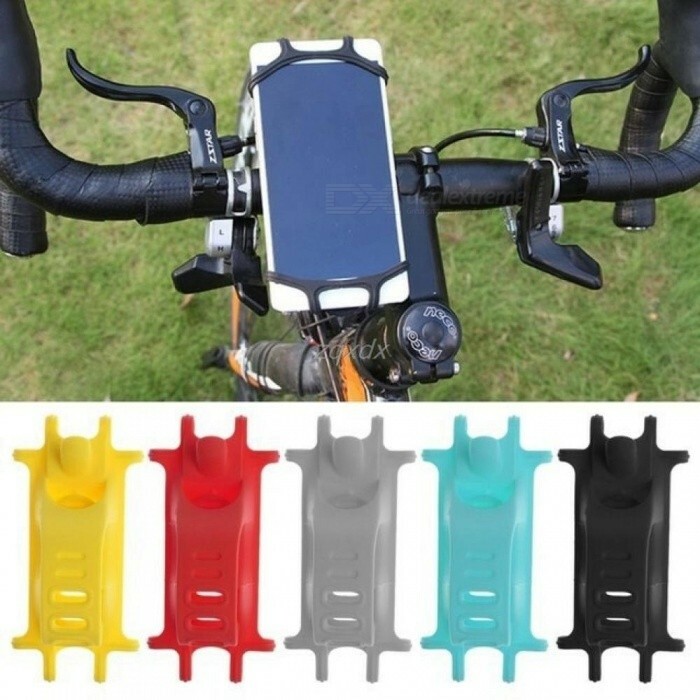 Super-strong silicone fits a variety of handlebar sizes of your bicycle or baby stroller, easily setup. Easy to install and take away.